In 2017, Marvel’s The Defenders will bring together a fan favorite crime-fighting duo of the Marvel Universe in live action for the first time. Luke Cage and Danny Rand, the Iron Fist, are known to Marvel Comics fans as the Heroes for Hire, vigilantes who are always there to help...for the right price. Luke Cage, played by Michael Colter, and Iron Fist, played by Finn Jones, will join forces on screen as part of the Vigilante team called the Defenders, which also included Daredevil (Charlie Cox) and Jessica Jones (Krysten Ritter). Jones won’t debut as Iron Fist until Marvel’s Iron Fist comes to Netflix in March, but production has already begun on Marvel’s The Defenders and Colter has some thoughts about Cage’s relationship to Iron Fist. Colter has already described Luke Cage's role in the Defenders as that of the wiser, more experienced veteran vigilante. It seems that he will be taking Iron Fist under his wing to form a sort of mentor-mentee mentality. The Heroes for Hire made their debut in the 1970s and was born of the then contemporary obsession with blaxploitation and martial arts cinema. Colter says the Netflix version of this team-up will be more rooted in modern culture. “We definitely want to pay homage to the fanboys, but we want to make it make sense in this time period,” Colter says. Finn Jones will debut as Danny Rand in Marvel's Iron First, coming to Netflix in March 2017. 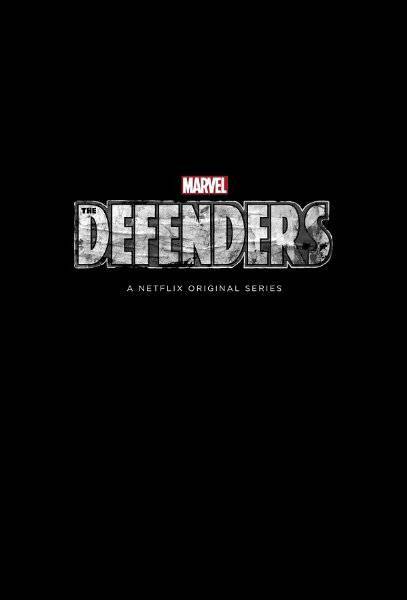 Marvel’s The Defenders will debut on Netflix later in 2017.